Happy Friday!! Thank you for all your kind words about my new photography website, I appreciate it SO much! We got our first blast on winter this week -- under 25 degrees the other morning! I've pondered on the possibility of not venturing outside until next March. Is it possible? To just pretend winter isn't happening? Although right this very second, as I'm typing this (which is a day before you read it :), I can see little brown/gold leaves falling off a tree outside and it's clear and sunny, instead of grey. And there's a nice coating of frost on the rooftops. I think I was meant to enjoy winter from the inside. This is all very funny considering that 'winter' does not really start for another month. I would like to make this. Love this sweater. I wants it. Brilliant idea. I made one for Julia this past year and she loves it. Do we all need our own tiny chateau? I think we do. My good friend posted this video on Facebook and it's the greatest thing ever. I love everything on this site. 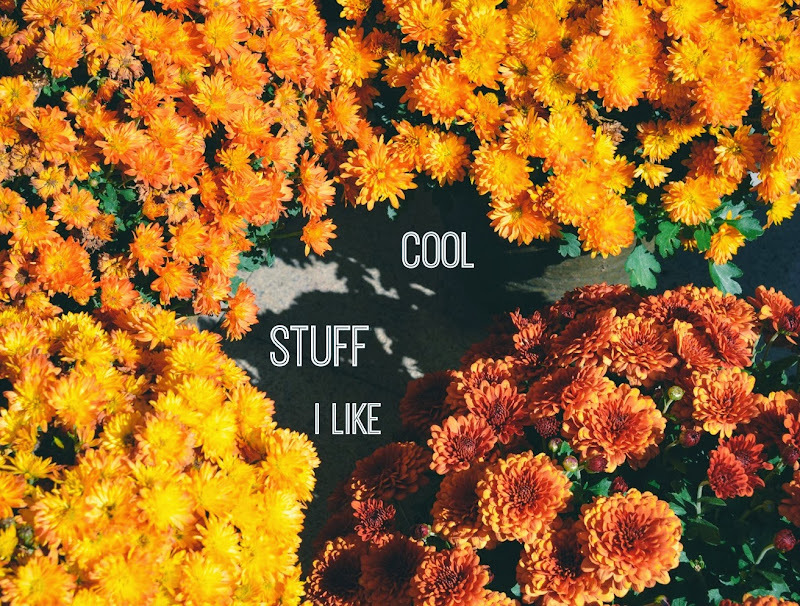 Cool Book of the Week: GUESS WHAT. 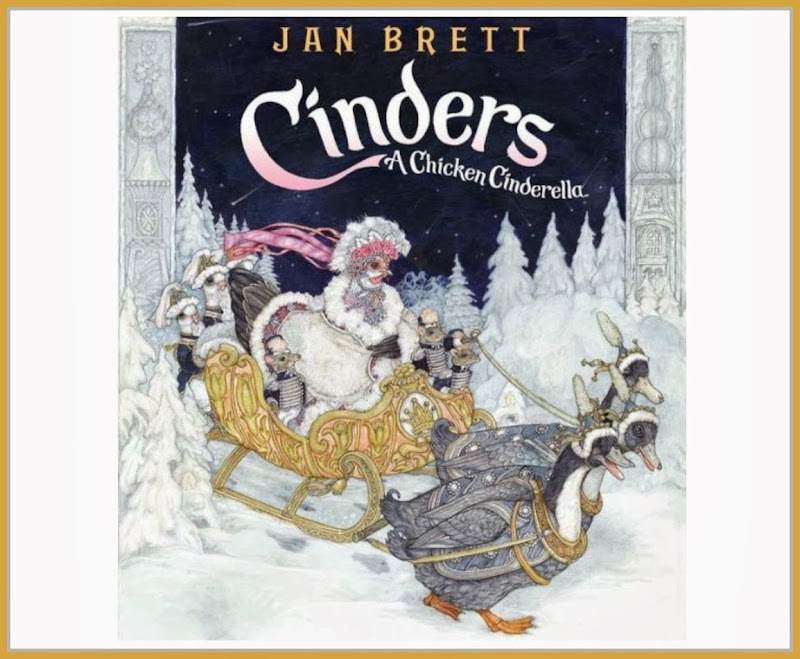 Jan Brett HAS A NEW BOOK, 'Cinders, A Chicken Cinderella', just out this November. And I didn't think anything could be awesomer than 'Chickerella' but this is JAN BRETT and OMG and I'M FREAKING OUT and HOW FAST CAN I SEE THIS???? There can never be too many Cinderella stories with CHICKENS, nope never! ARE YOU FREAKING OUT???? 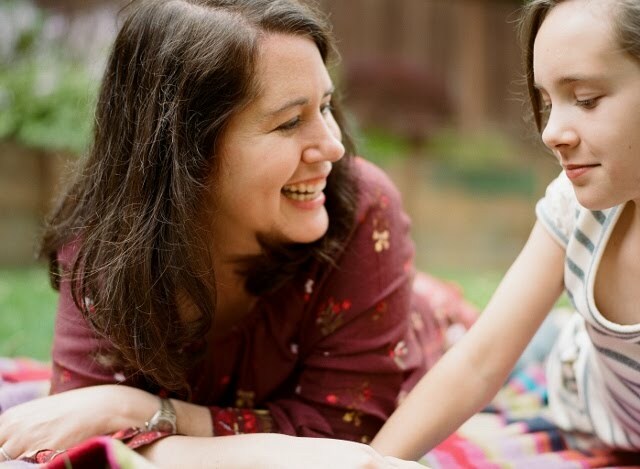 New Jan Brett!!!! Have a lovely weekend! Stay cozy! I have to edit some pix of the most darling little boy and his puppy, so I'm excited for all that cute. Chicken Cinderella looks awesome! That spice cake looks totally drool-worthy. The shadow boxes are beautiful and the What Does the Fox Say? book idea had me laughing. (Ever checked out some of their other videos? There are definitely some that are NOT kid book-appropriate, hee hee.) Lovely sweater. Those mini photo books are awesome. I think Little Sis would love that little foldable dollhouse. Cute video - freaky comments. Note to self: Do NOT read YouTube comments! EEEEEEEEEK!!!!!! I NEED THOSE LIGHTS!!!!!! I would so leave them up forever and ever! Have a beautiful weekend, my friend! Oh that video is so cute. She's precious! Those books are such a great idea. Cardamom Coffee Frosting? Droooooling now.